Catalonia’s ousted leader Carles Puigdemont has arrived in court in Brussels on Friday to argue against extraditon to Spain. 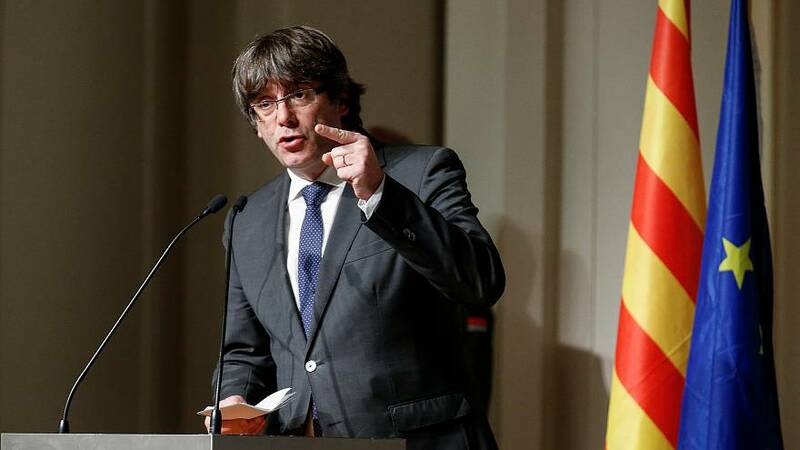 Puigdemont sought refuge in Belgium after running an independence campaign that prompted the government in Madrid to impose direct rule on Catalonia and call new elections. His legal team are set to argue that he and four separatist allies with him are being persecuted for their policital opinions and shouldn’t be handed over. But press reports say that Belgium’s Public Prosecutor has already made enquiries about the prison conditions the group would face if their extradition goes ahead. Spain is said to have provided reassurances about the jail in Madrid in whch Puigdemont would be incarcerated. That prospect has further stirred passions on the streets of Barcelona where independence supporters staged a fresh protest on Thursday night, to denounce the detention of other former Catalan separatist leaders who they see as political prisoners.